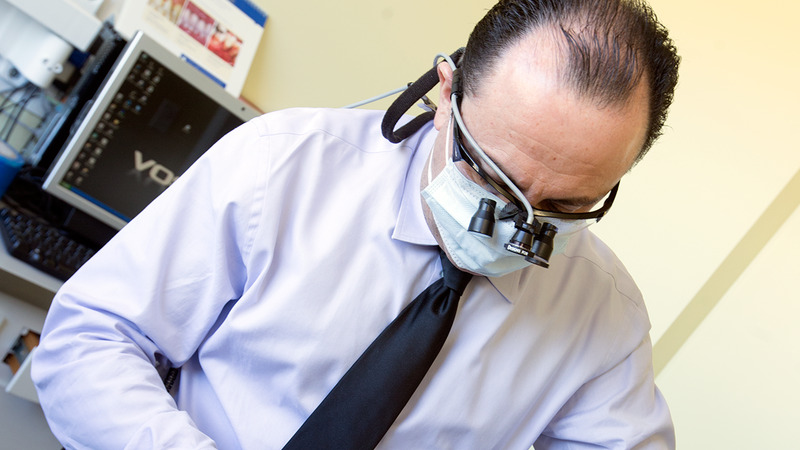 Tooth veneers in Reseda are usually a preferred cosmetic treatment to dental crowns. However, there are many reasons one can choose to receive porcelain veneers that are unrelated to crowns. Veneers can change the color, size and shape of a tooth, and even a whole set of teeth. They can mask discoloration of teeth due to natural severe staining or a root canal treatment. If you have gaps between your front teeth or chipped or worn teeth, veneers are a great solution. If you would like more information on porcelain veneers in Reseda, you can give our office a call today at (818) 344-4929 to schedule a consultation. Porcelain veneers in Reseda are a premier cosmetic treatment often used by celebrities to create beautiful smiles. Veneers consist of thin and durable porcelain shells that are custom made to fit your teeth. They are attached to the front of your teeth to create a more attractive and appealing smile. Not only do they conceal cosmetic flaws, but they add a whole new dimension to your smile. Tooth veneers treat gaps, discoloration, chipped teeth, broken teeth and more. Our veneer treatments at Esthetic Smile Dental offer you a new way to enhance your smile in a short amount of time. Porcelain veneers are alternatives to dental crowns and can treat various cosmetic problems. Although you may have to replace them someday, their comfort and resilience to the environment can leave a confident smile on your face for many years. There is little to no anesthesia required during a veneers procedure. As preparation your teeth are buffed in order for the porcelain to bond correctly. The veneers are provided in a natural color, so they blend perfectly with the rest of your teeth. The porcelain material also creates a shine and reflection that replicates the real look and feel of your natural teeth. Our porcelain veneers in Reseda are a great option for your cosmetic dental issues. Give us a call at (818) 344-4929 today to schedule an appointment. "We’re Here to Serve You!" 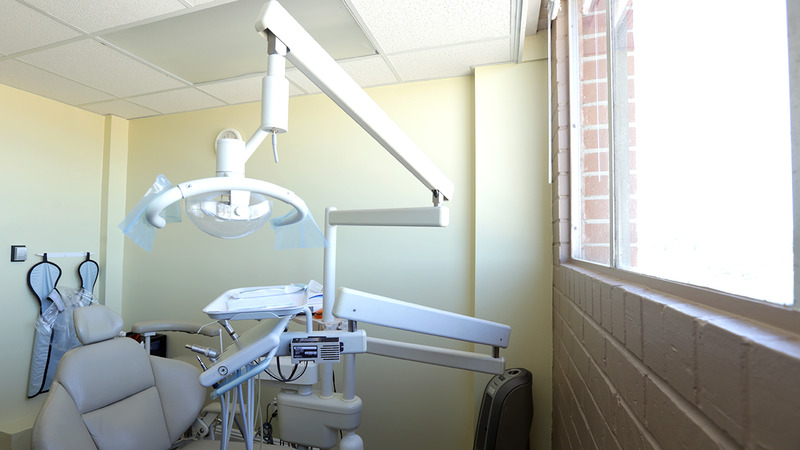 "I’m so excited you are choosing Esthetic Smile Dental for your dental treatments in Reseda. Porcelain veneers are one of our most common cosmetic treatments used as an aligning alternative instead of Invisalign or other treatments. When you come in for your first visit, or consultation, for veneers, you won’t be disappointed. Once you speak with our cosmetic dentist, I’m sure you will see that porcelain veneers in Reseda are the solution you have been looking for. Call us today at (818) 344-4929 to schedule your appointment. I look forward to hearing from you!"